Look for Community Shares of Mid Ohio and Cloth Diaper Connection in your workplace contribution campaign! Cloth Diaper Connection is actively involved in the central Ohio area, providing cloth diapers to low income families. Wondering how you can support the cause? Consider contributing to Cloth Diaper Connection by making a donation in your next workplace giving campaign. Cloth Diaper Connection is a member of Community Shares of Mid Ohio, which connects people to local nonprofits working on the issues and causes they care about most. Community Shares is proud to be offered at the State of Ohio Combined Charitable Campaign and many other sites this fall. If your workplace offers Community Shares, you can support Cloth Diaper Connection by helping to spread the word about their important work. We can provide you information to share with your co-workers. You can help spread the word about how people can support their favorite cause and the Community Shares’ member working on it. Your workplace not on the list? Visit Community Shares’ workplace giving section on their website at www.communityshares.net to find out how you can start a new campaign at your workplace to make a difference in your community through convenient paycheck contributions! 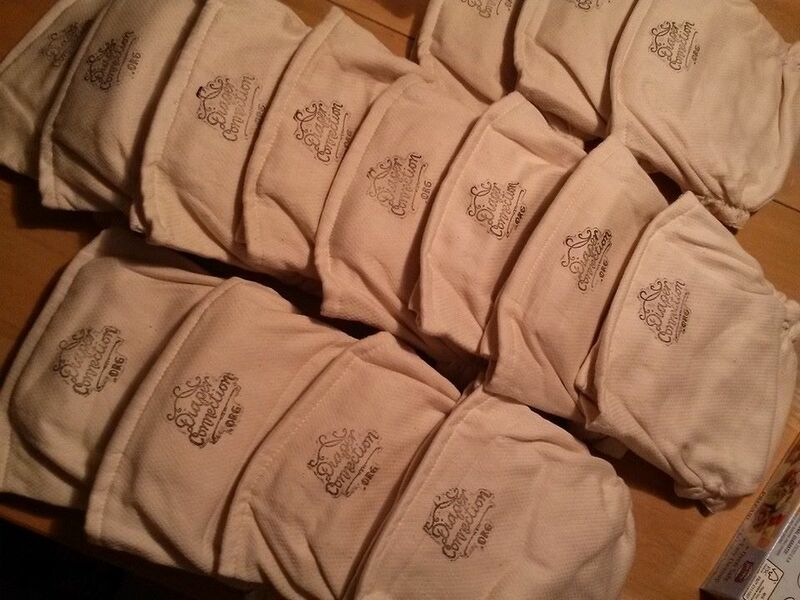 For about $150, we can purchase a brand new set of cloth diapers, diaper covers, and wet bag for one of our families. We have agreements with our partners to purchase these items at a reduced cost, so we can stretch our donation dollars further. Your financial gifts to Cloth Diaper Connection go straight to helping families in need. Kroger Community Rewards – If you shop at Kroger, you can set up your Kroger Rewards card to benefit Cloth Diaper Connection. Just sign up and choose Cloth Diaper Connection (#94240); we get credit every time you shop! Amazon Smile – Sign up to support Cloth Diaper Connection at smile.amazon.com and 0.5% of every purchase will come straight to us. It’s simple, and it’s totally free. Gently Used Diapers – Since cloth diapers can be used for multiple children, we can use your gently used diapers in our program. Our only requirement is that the diapers be in usable condition. We have volunteers that can fix old elastics and worn-out velcro, but we can’t fix holes. More information about donations can be found here. Volunteer – Have a passion for our mission? We would love your help! Send us your information and we will get in touch with you. Together, we can accomplish our mission and get more babies in cloth diapers! The Big Give is Back, Bigger, and Better than Ever! Amplify your donation to Diaper Connection during The Big Give! The Big Give is back! Mark Your Calendars for the perfect opportunity to make a gift to Diaper Connection. 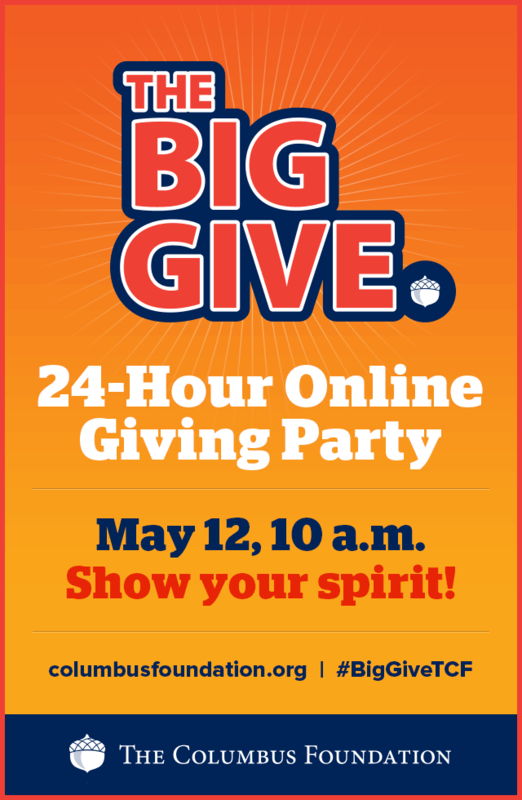 During the 24 hour online event beginning May 12 at 10 a.m., your gift to Diaper Connection made through The Columbus Foundation’s website will be matched on a pro rata basis thanks to a bigger-than-ever $1.3 million bonus pool. Additionally, all credit card fees will be paid by The Columbus Foundation, allowing 100% of your gift to directly support Diaper Connection. Diaper Connection is currently supporting about 80 families with our program, with nearly 20 more on a wait list. Approximately 8,000 disposable diapers will be used over the course of a child’s life, costing an estimated $2,000. We can purchase a set of diapers for a little over $150. Please support Diaper Connection through the Big Give and help us accomplish our mission! For more information, rules and restrictions, visit columbusfoundation.org. 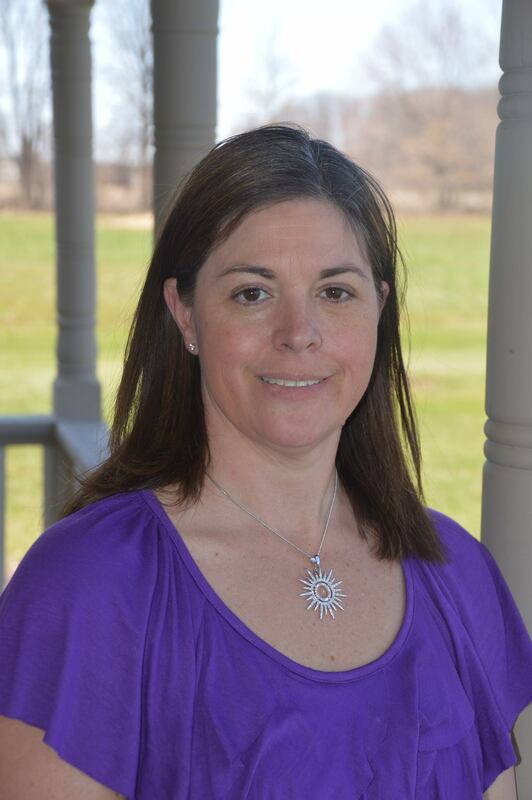 Melisa Darnieder is our newest member, joining the board in February of 2015. She started cloth diapering with her third child in 2013, after learning from a few friends. 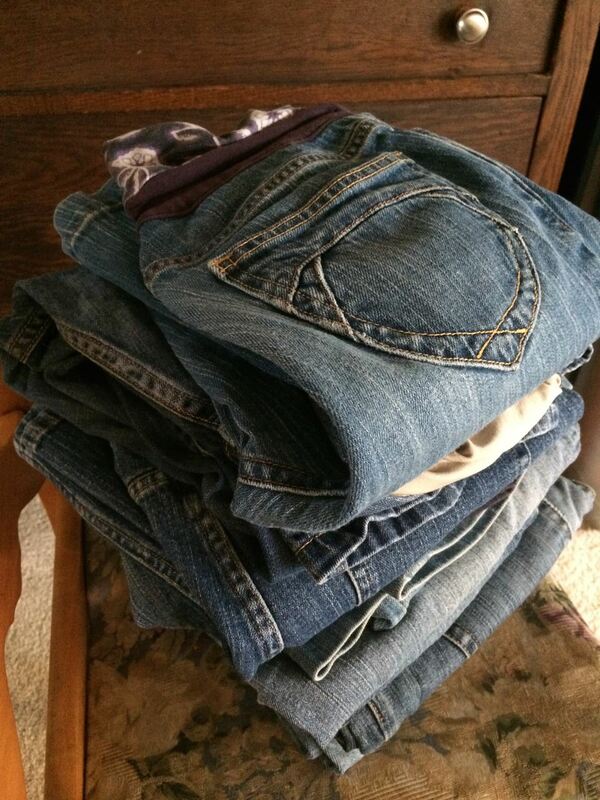 She quickly became addicted to finding and fixing up well-loved pocket diapers after buying her first few at the fall 2013 Swap. In 2014, Melisa took over repairing donated diapers for Cloth Diaper Connection and has been increasingly involved ever since. Cloth Diaper Connection has become important to Melisa largely because of the financial impact the program can have on clients. The return on the initial investment of cloth diapers is over tenfold: an initial investment of less than $200 can save a family over $2,000, and then those diapers can be used for additional children. The savings for families with multiple children is staggering. Melisa wants more families to be able to benefit from those savings. Melisa has worked as an actuary at Nationwide Insurance since 2003 and is currently leading a team of analytics professionals. When she’s not repairing diapers, chasing a toddler, or chauffeuring her older two girls around, she’s knitting, crocheting, and most recently, sewing. She has published a handful of crochet patterns and is working on sewing her first dresses for her girls. 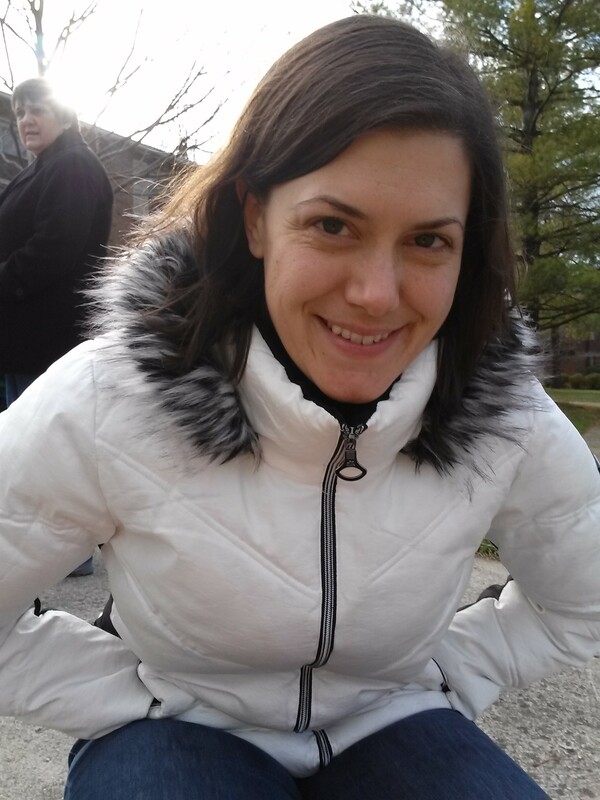 Melanie Somnitz joined the Cloth Diaper Connection board in November of 2013. She started cloth diapering in 2008 when her daughter was a newborn. She became fascinated with modern cloth diapers and couldn’t imagine why cloth was not a more common option for families. Overwhelmed at the time, she became immersed in the online cloth diaper community and started a blog as a way to connect with other like minded mothers. Knowing first hand how overwhelming cloth diapering can seem to new parents, Melanie enjoys working with first timers and helping others make the switch to cloth. In her position on the board, Melanie works mostly with outreach, assisting with Social Media and working on various organizational projects. She also enjoys serving as a mentor to our clients. Melanie works full time as a sign language interpreter and has a Masters degree in Interpretation from Gallaudet University. She also blogs about her life, raising her three children, sign language, cloth diapers, running, adoption and other random stuff on her blog Sunshine Praises. 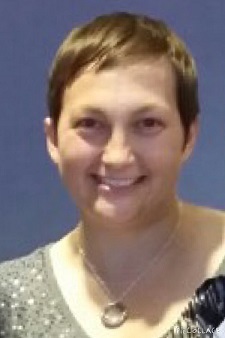 Alissa DeRouchie joined the Cloth Diaper Connection board of directors in the spring of 2013. As a mom to three boys, she does a daily juggling act homeschooling the 11 and 9 year olds while trying to keep the youngest, who is 18 months, out of trouble. All three kids have been cloth diapered. In 2008, Alissa and her husband Noah opened Sprout Soup, a children’s store featuring natural products, and cloth diapers were added to the lineup. The selection started out small, but quickly grew as families realized how easy modern cloth diapers were! In February of 2009, Sprout Soup hosted the first Sprout Swap and they have been a much-anticipated event twice every year since then. Cloth Diaper Connection took over the Swap as a fundraiser in 2013. 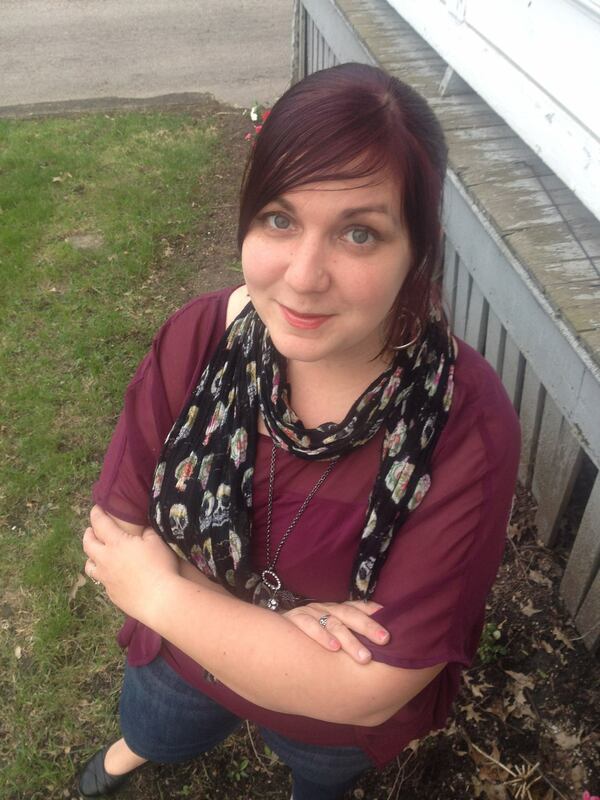 Alissa graduated from Taylor University where she majored in graphic design. She still owns Sprout Soup where she helps families cloth diaper. 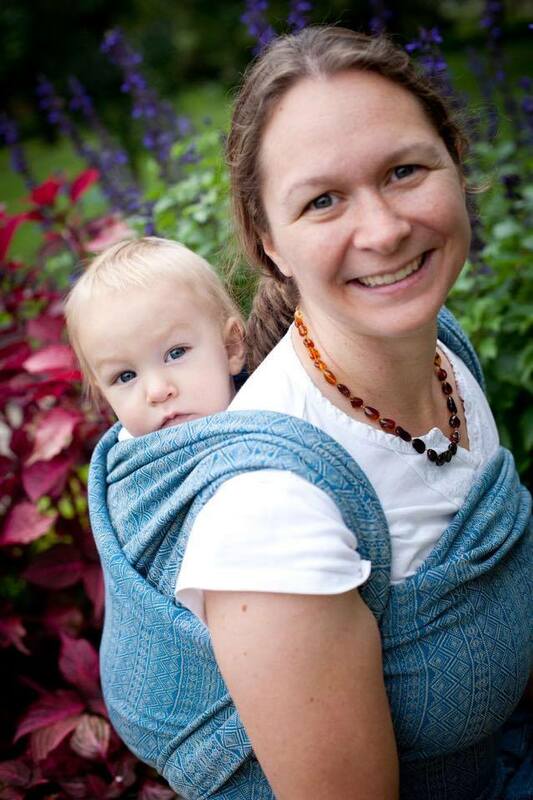 She is also a trained Babywearing Educator. Alissa manages the Cloth Diaper Connection website and serves as the Secretary. Penelope Shumaker joined the board of Cloth Diaper Connection in August of 2013. She started cloth diapering when her daughter was four months old, as she started calculating the cost of disposables. She soon became immersed in cloth diapering when she was hired at Sprout Soup. While at Sprout she learned about the many different types of diapers, and how to care for them. Although her daughter is no longer in diapers, she is still passionate about the environmental and cost savings of cloth diapers. Cloth Diaper Connection is important to Penelope because she believes that every family should have the choice to cloth diaper regardless of financial concerns. In her role as Operations Director, Penelope coordinates the mentors and diapers, and matches the clients up with their mentors. Penelope works at Columbus Metropolitan Library as Customer Service Specialist, and is a Master of Library and Information Science student at Kent State University. While not working on her studies, she likes to have adventures hiking, reading, or exploring with her daughter, Charlotte, and Nate, her husband. Lisa Juday joined the Cloth Diaper Connection board in May of 2013 and began serving as the organization’s treasurer in August of the same year. Lisa is married to Tobin and is the mother of two girls: a curly-haired 3 1/2 year old and a soon-to-be walking 13 month old. 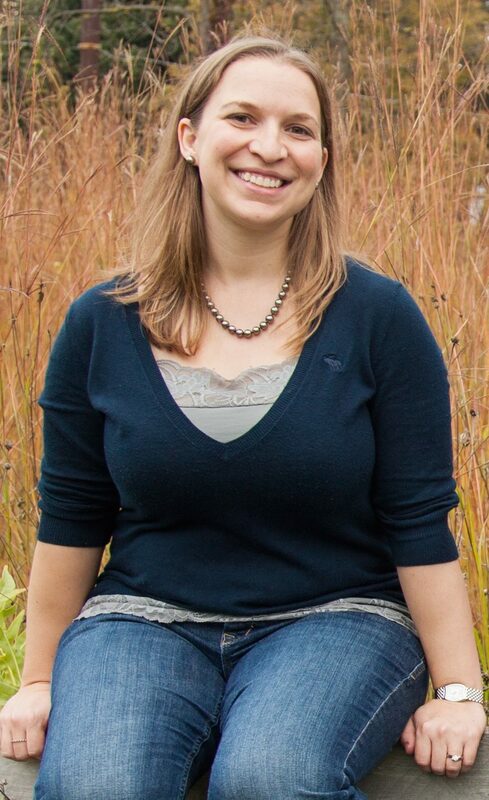 Lisa got started with cloth diapering by attending the Sprout Swap and starting a stash before her oldest was born. Although her stash contains a wide variety of diapers, prefolds and Flip covers are her go-to diaper. At the latest Swap, Lisa purchased her first woven wrap and is having fun trying out different babywearing wraps with her little one. Cloth Diaper Connection is important to Lisa because she believes we are called to help care for our neighbors in need. Cloth diapers can be a huge stress relief for families as it allows them to save money and change their baby as often as necessary without having to worry about whether they’re going to run out of diapers. On top of that, there’s the huge environmental benefit of keeping thousands of diapers out of landfills. This is just one small way Lisa is able to assist families struggling to succeed and better our planet all at the same time. Lisa is a graduate of The Ohio State University and has worked at Nationwide Insurance for almost 12 years. She is an actuary in the Personal Lines R&D department and manages a team of data and analytics experts. Lisa has also served as the Treasurer for her local church for the past two years. When she’s not working, volunteering, or taking care of her little ones, Lisa can often be found baking desserts for upcoming gatherings with family or friends. Lisa Gasser is the Founder and active President of Cloth Diaper Connection. She began cloth diapering her oldest in 2009 after being introduced to modern cloth diapers by her friend. After much research, she made the switch to cloth diapering full time primarily for the environmental and health benefits. Given the choice of any cloth diaper, Lisa still loves using fitted diapers with covers. Lisa quickly realized the cost savings cloth diapers can provide over the long term, but that the initial start-up costs can be prohibitive to families with a limited income. In 2011, Lisa was discussing the need for assistance for low-income families to be able to make the switch to cloth diapers with the same friend who introduced her to cloth diapers. The two met with leaders of Smoky Row Brethren Church to launch Cloth Diaper Connection initially as a ministry of the church. Within a few months of incorporation, Cloth Diaper Connection became a registered non-profit. Lisa loves meeting with clients and hearing how Cloth Diaper Connection has impacted their lives. She also keeps a running tally of the potential number of disposable diapers that are being kept out of our landfills (currently just under 400,000 diapers!). Lisa has been an Intervention Specialist for Columbus City Schools for the last two years and teaches a very special group of students with multiple disabilities. She has also been an American Sign Language interpreter since 2005. Mom to a six-year-old girl and two toddler boys by birth, foster care and adoption, Lisa enjoys being outdoors as much as possible and spending time with her children and husband of 12 years, Adam. The date for our next Sprout Swap is set! Join us once again at Charity Newsies on Saturday, March 7th. We will once again have Maternity Clothes for sale! This is a great opportunity to consign your unused maternity clothes or if you’re expecting, grab some up for a great price! All of the information about the Swap can be found on the Sprout Swap page. Sellers can find the information on how to register and sell their items on the Seller Information page. The Pricing Guide has been updated with the results of the Fall 2014 sale. We will once again have a Pre-Sale on Friday night. A limited number of Pre-Sale Tickets are available for purchase. Check out the Pre-Sale Information Page for details. Vendors can apply for a table to sell their wares at the Swap on our Swap Vendor Page. The page is open to previous vendors until February 5th. After that date, anyone may apply for a table. We welcome non-profits! A limited number of free tables are available for related non-profit organizations. Cloth Diaper Connection is a registered 501(c)(3) located in Columbus, OH.